Do You Have Trouble Showing Yourself the Same Grace and Understanding You Offer to Others? The Power of Positive Self-Talk Will Show You How! Kim offers practical steps, specific exercises, and compassionate words to say to yourself, to help you build a loving relationship with yourself. Through inspiring stories of transformation, she helps us learn to show ourselves the kind of grace and understanding we offer to others. When we have trouble accepting our perfections, we can find it challenging to teach our children how to be kind to themselves too. helps parents relate to themselves with kindness as they struggle with the demands of parenting. It also helps them teach their children how to be compassionate with themselves as they grow up. It makes such a difference to go through life with a kind friend on the inside rather than a critic who tells us how we’re messing up. Our culture is hard on us as parents, passing judgment on how we raise our children. We live in a social media society where most things are edited, photo-shopped, and presented as perfect. Parents can be hard on themselves too. They need compassion, not only for themselves and the impossible job of being a parent, but for their children too. When we don’t know how to be compassionate with ourselves, we may default to blaming, shaming, and bashing ourselves. 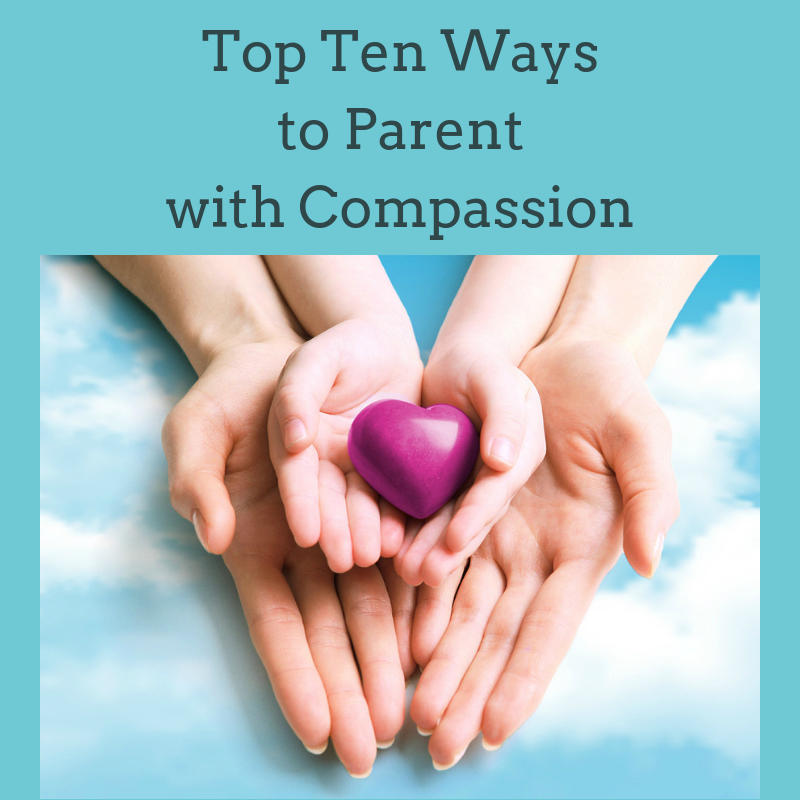 Give Your Kids a Break shows parents how to be compassionate with themselves as well as teach their children to treat themselves with kindness. Pulmonary Fibrosis Journey: A Counselor and Fellow Patient Walks with You shows patients and their loved ones how to navigate the many challenges of dealing with this diagnosis. You don’t have to do this alone. Fellow patient and counselor Kim Fredrickson walks with you as you deal with the confusion, fears, questions and grief that come with this diagnosis. She gives readers up-to-date information about diagnosis, treatment, oxygen use, staying as healthy as possible, the stages of PF plus a whole lot more. Kim shows readers how to navigate the emotional, physical and spiritual challenges of dealing with this illness. You don’t have to do this alone! available as a CD or mp3 download. Many of these self-compassionate statements and self-soothing exercises were shared in Kim’s book, Building a Compassionate Relationship with Yourself (no longer in print). Many people notice that these comforting messages sink in at a deeper level when listened to. These are available for purchase as a CD or as a downloadable mp3 recording read by Kim. Click here to purchase these recordings as a CD, or mp3 download. You can also go to iTunes (search under Kim Fredrickson) to download as an mp3. Kim shares kind and compassionate words to say to yourself as you walk through the ups and downs of life. Most people want to talk to themselves kindly, but don't know what words to say. Learning to talk to yourself as a compassionate friend makes living life a lot easier. ~ What is self-kindness and self-compassion? Allow these words of kindness & compassion help you build a caring relationship with yourself. This recording is available for purchase as a downloadable mp3 recording read by Kim. Click here to purchase these recordings as mp3 download. You can also go to iTunes (search under Kim Fredrickson) to download as an mp3. What is Self-Kindness and Self-Compassion? Listen in for helpful and practical information to help you gain understanding and developing skills to help you build emotional closeness in all your relationships. Without emotional closeness people feel disconnected, misunderstood, and have a hard time recovering from conflicts and difficult experiences. This helpful and practical workshop is loaded with information and tips to help you build emotional closeness in all your relationships. Special bonuses include helpful articles, a list of questions to help you deepen conversation, and a worksheet to help you build emotional closeness in the relationships most dear to you. This product comes as a zip file you download to your device with an mp3 digital recording of this workshop, and a filled-in handout...all for $10. Buy Now!